The “OM” is loosely based on the classic pre-war Martin OM. This is the perfect “all-around” guitar. 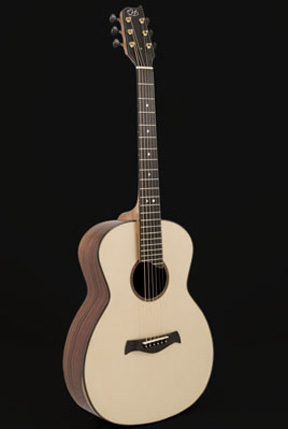 Suited for both the finger-style player as well as the flat picker. Lots of power and even tones throughout the entire range. Available in cutaway or non-cutaway.